As a girl who's constantly trying to navigate the volumizing product aisle, I know the struggle. Thin hair can be tough—it flattens out when you add too much product, gets greasy quickly, and seems to have a much harder time growing. But while you can't change the texture and heft of your natural hair, you can learn a few tricks to making it work for you. I reached out to a few top celebrity hairstylists to get their take on how to best style and cut thin hair. Below, they give time-tested tips, products, and hacks to give your strands a little more oomph. Keep scrolling for more volume. "Thin hair is more susceptible to heat damage, so, it's very important to use thermal protection that won't weigh down your hair," says Brian Zinno, education director at Antonio Prieto Salon. 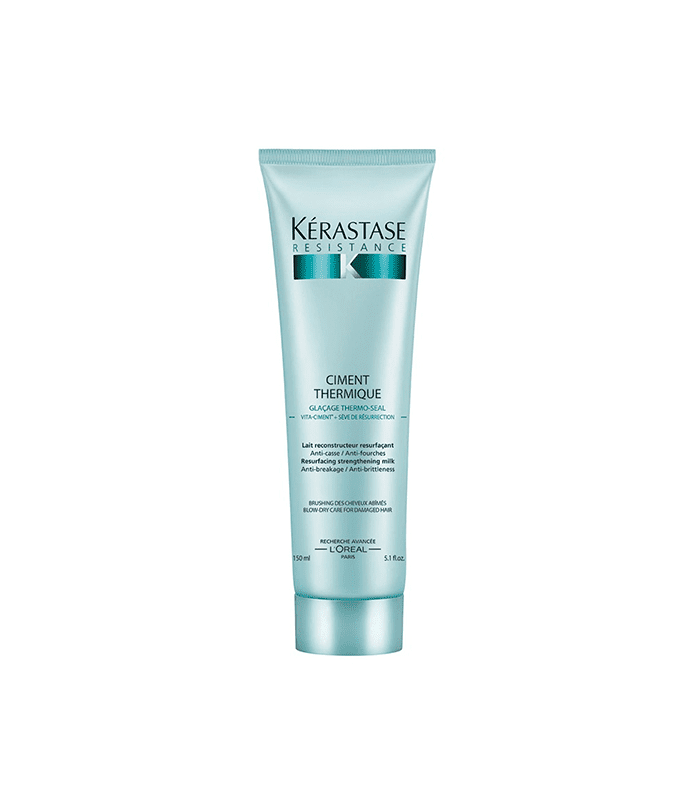 "My go-to is Kérastase's Résistance Ciment Thermique ($43) which is light, protective, and strengthening." "Over-shampooing is common with thin hair to make it look full and to give it volume," Zinno says. "However, this can dry out your strands and strip your scalp of its natural oils—this will create scalp tightness. To avoid shampooing too much, use a good dry shampoo. 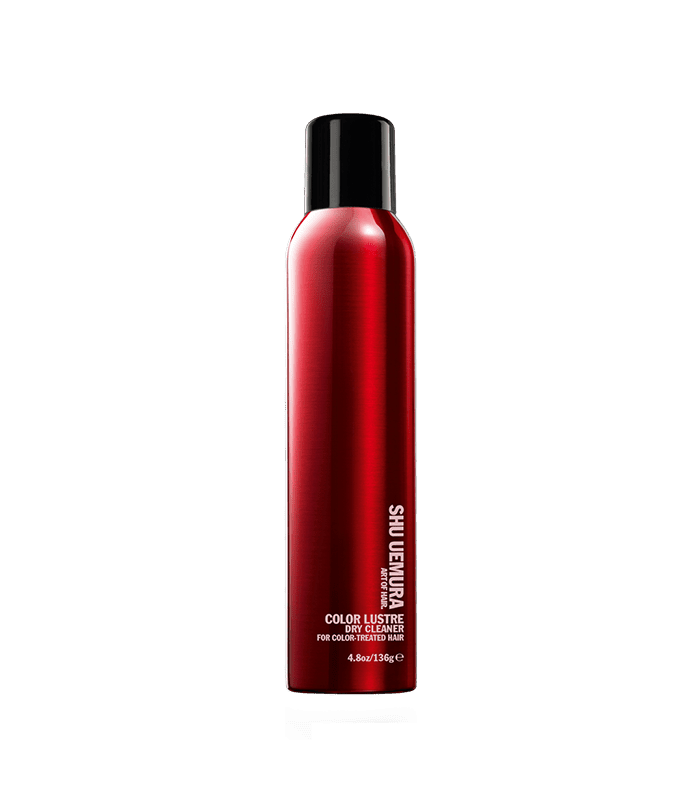 I like Shu Uemura's Color Lustre Dry Cleaner ($39) because it's fragrance-free, absorbs excess oil at the roots, and doesn't create residue." "When it comes to treating thin hair, I recommend Nutrafol ($88)," says celebrity hairstylist Harry Josh. 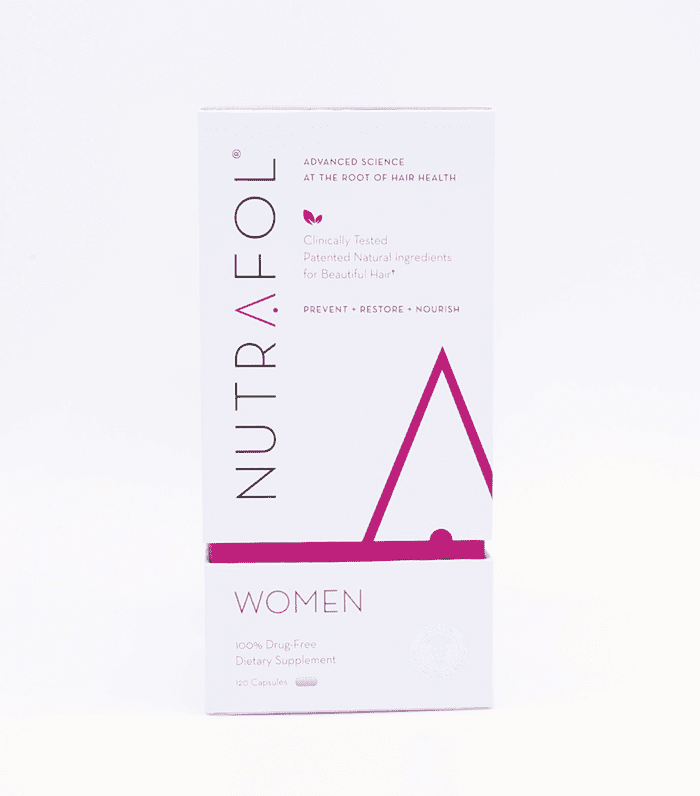 "It's a daily pill that helps balance your hormones to allow you to have the best hair growth possible. There have been similar products in the past, but this is superior to all of them." "For haircuts," Josh suggests, "I recommend a blunt cut to give hair a thicker appearance. I also recommend keeping your hair at shoulder-length or above. That will allow your hair to give off a thicker appearance." If you'd rather not cut your hair, Josh recommends trying extensions. "They provide your hair with a natural fullness and length when needed, though you should always consult your hairstylist to trim them in order to maintain the natural look," he advises. "To style thin or thinning hair, don't use too much product—this will weigh your hair down," says celebrity hairstylist Tommy Buckett. "Use a light styler that provides some volume and density like Garnier Fructis's Pure Clean Styling Mousse ($3). It doesn't contain parabens, dyes, or drying alcohols. It naturally adds volume and body without residue or crunch." 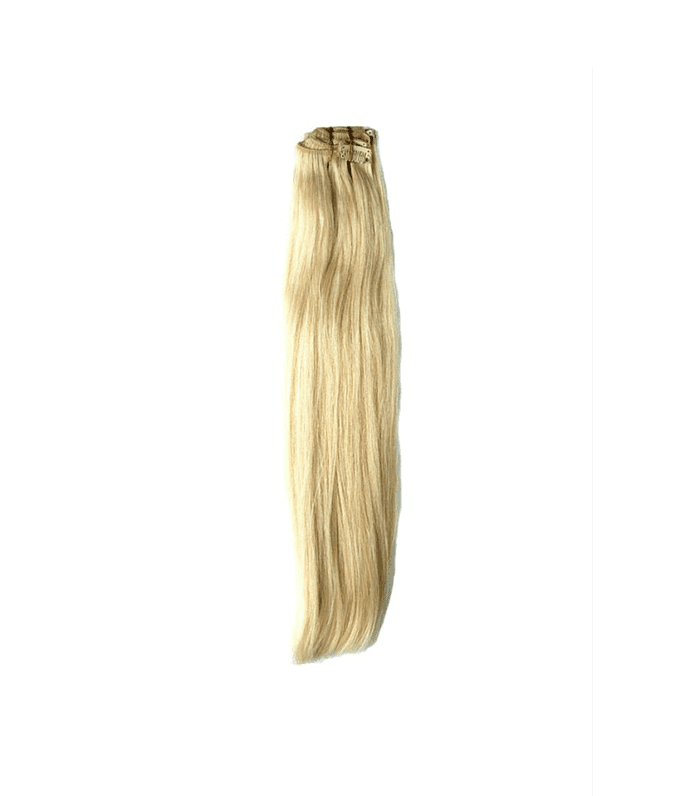 Need more hairstylist favorites? See the pros dish on their favorite products in our brand-new video experience.